The European Parliament voted Thursday to recognize the Venezuelan opposition leader as the country’s legitimate interim president, following the steps of the United States, Canada and several other Latin American countries. Venezuelan National Assembly President Juan Guaido declared himself president Jan. 23 in the capital city of Caracas amid nationwide protests demanding Socialist President Nicolas Maduro step down after years of economic collapse and political turmoil. European Union lawmakers voted 439-104, with 88 abstentions, to officially recognize Maduro’s opponent as “the only legitimate interim president,” Reuters reported, a move that comes just over a week after U.S. President Donald Trump decided to do the same. 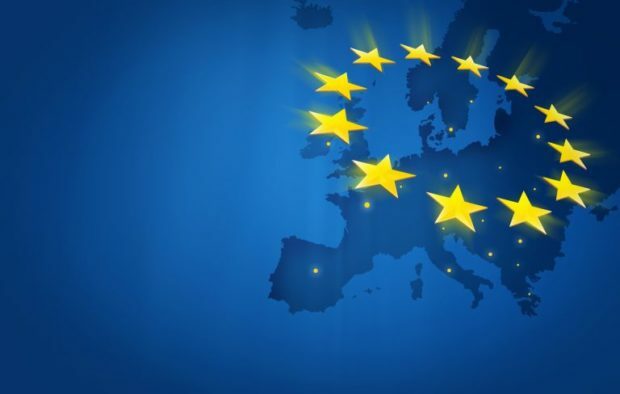 The EU was slower than the U.S. to recognize Guaido, according to Reuters, as they weighed the consequences of setting a precedent regarding similar or future self-declarations. “The leaders of Europe are sycophants, kneeling behind the policies of Donald Trump,” Maduro said Saturday, according to the report. Maduro retaliated against Trump’s endorsement by announcing plans to close the U.S. embassy and consulates, severing diplomatic relations with the U.S. and expelling U.S. diplomatic personnel from the country.